In 1994, Jonathon Adler launched a range of pottery at Barneys in New York, since then he has gone on to open 28 stores in the US, with more on the way. 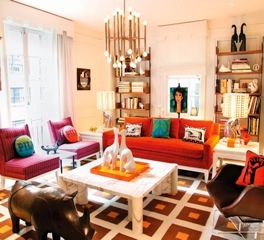 He has channelled his style in to the production of home décor ‘to die for’ fun colourful and elegant. Rugs cushions, lighting, furniture and is now involved in the fashion realm too. 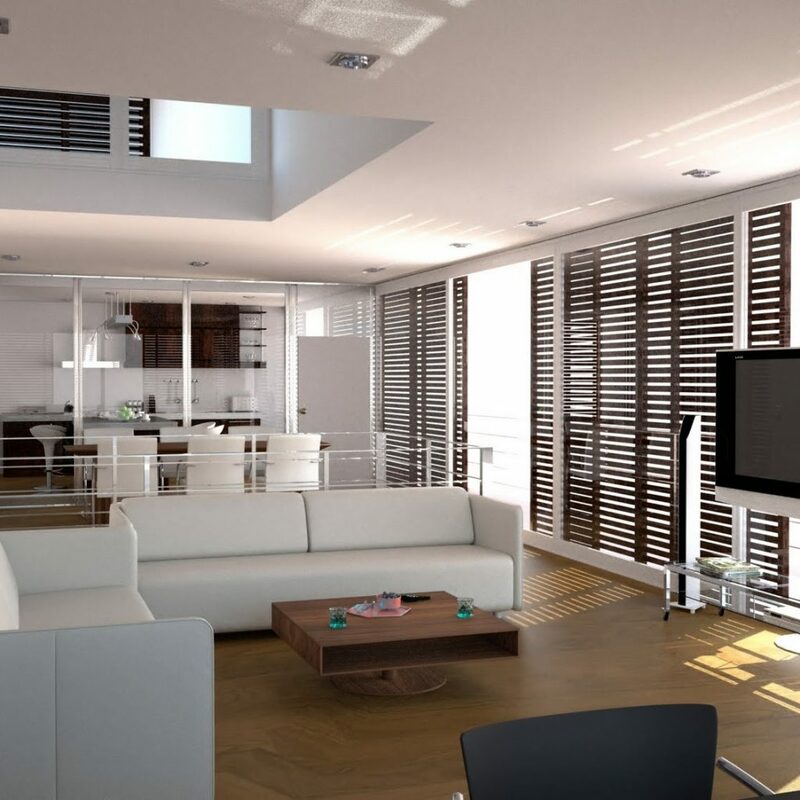 He is the designer who uses a mix of bold and subtle with a fresh clean white palate to bring a room together. It’s timeless, chic and elegant, I think a little bit like the interiors of David Hicks in the 1960’s. He says “every room needs an anchor and a star..” a soft rug and a bright pattern on the curtains and cushions. Clean fresh colour busts from every corner, mid- century modern with pop culture references. Orange, lime green and gold are popular colours that transform the homes and hotels that Jonathon puts his stamp on for clients all around the world. It’s all about the confidence to mix it up, but every room should reference your life, with personal objects that you love… displayed in groups and clashing colours. More and more is good. 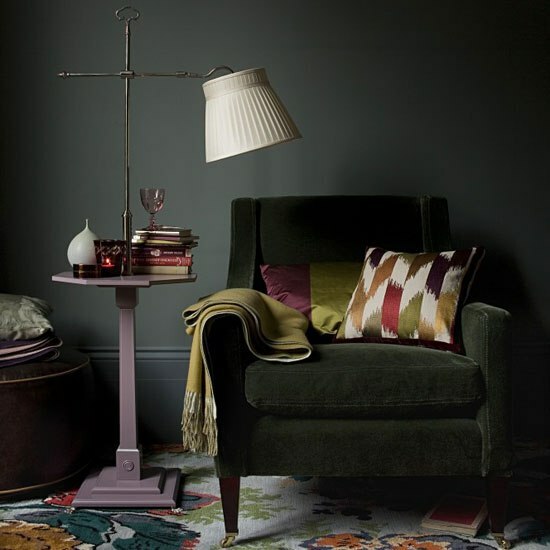 he say’s we live in a ‘creative free- for- all’, its up to you to bring all the elements together, even if you like a neutral calm colour palette, we can all add the’ wow’ with a finishing touch, be it a statement light piece or a bold occasional chair in lime green side table. 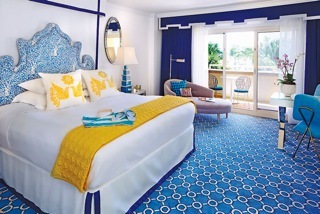 This is a hotel in Palm Beach, fresh bright and fun. Statement curtains and decorative pelmet in indigo blue-the blue of the moment, with a sheer white curtains. White rollers would equally look fabulous here. Interesting, Jonathon often has a turquoise chair or cushion in his rooms, must be a favourite colour of his. 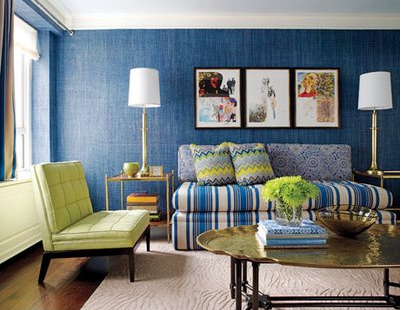 Yellow throw rug to offset the blue on blue colour scheme. A very happy hotel room to greet clients on holiday. The mid-century modern is referenced by the design of the turquoise occasional chair and the cut out fabric pelmet over the doors. The bold colours are offset with the pure white linen and walls, very fresh and uplifting, the white makes the blues so clear. Ok, don’t be shy! This is how it’s done….! 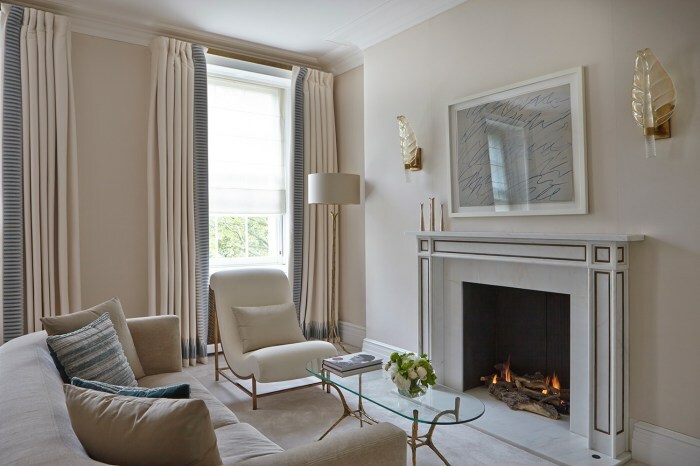 With all the colour and pattern clash, the every essence of Jonathon’s design ascetic, the room is tempered with clean white walls and curtains. As I have mentioned in the previous posts, designers do tend to repeat the same details from job to job. 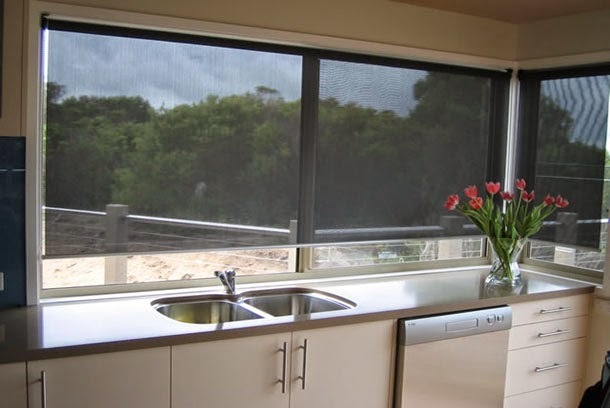 Here, the same style of cut out fabric pelmet and curtains on the window. Detailed, but clean, fresh, fun and not fussy. This is ‘creative free- for all’ with just a little bit of a finishing touch with the light fitting in the centre and that turquoise cushion on the orange couch. This is a beautiful room. Very soft and calming, referencing the more restrained detailing that so many people like, but in blues not taupe. However, the use of pattern and repetition is there in the rug and curtain design in a more restrained colour and a stunning low statement light. Fresh and modern, but the furniture does hark back to the 60’s and 70’s styles mid-century modern. 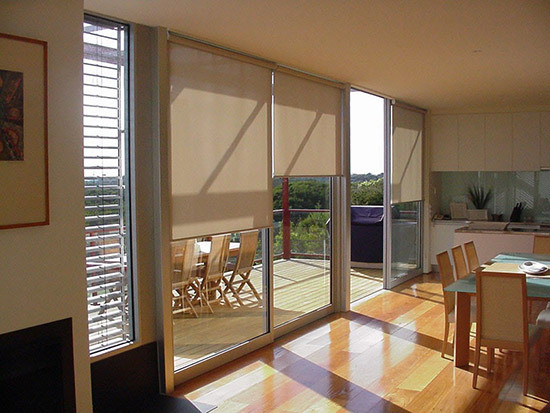 This apartment was recently in an Australian interiors magazine. 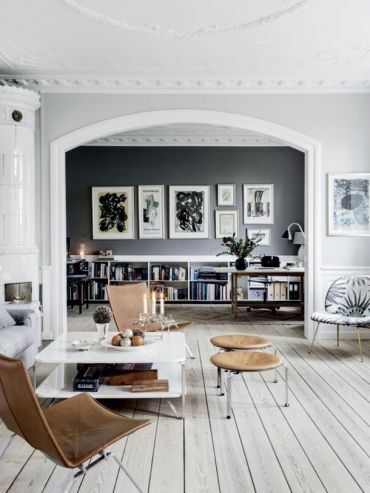 Somehow it all works together, possibly, balanced by the deep straw coloured walls. Pattern on the bed, floors and curtains requires a confident designer, interesting clashing designs have to be carefully chosen to balance the whole room. 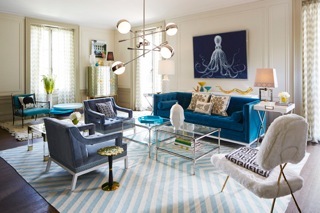 Blue is a firm favourite of this designer, often, blue on blue, which most of us would not consider. 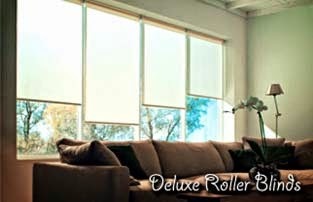 The window has a sheer white roman blind, the lime green chair happily offsets the blue wall and pattern on the couch. The finishing touch is the gold coffee table. Jonathon, is however not designing private residential commissions any more for interiors, the occasional hotel he will do. He says the shops keep him so busy. So, unfortunately there will not be a lot of new interiors for us to follow. That’s a tip we can all follow at home. Remember ‘more and more is good’……Enjoy!